Several years ago when we finally allowed our children to have their own devices (tablets with no wifi), we set strict ground rules. All of their devices have a swipe password on them that only my husband and I know, so they cannot access them whenever they want. They were also put away until after lunch and plugged in “for the night” by 8:30pm. Fast forward two years and it seems like we’ve lost all control…again. We still have the passwords on their devices, but we’ve become very lax about when they get on and off. Mostly to save our sanity, but also because we’ve become lazy. It’s easier to just give in than to reduce their screen time and listen to the aftermath. We want our own quiet time and I’ll be honest…it’s gotten out of control. With the new year quickly approaching and time off from school inevitable, we are resetting and restarting our strict rules. With four devices to keep track of and monitor, things can quickly get out of hand, so I need boundaries. We are setting rules to help us with schoolwork and chores, as well as get them off their devices during these long, cold winter days. Because truth be told, we do not typically have this problem during the summer months. They are outside playing and enjoying the sunshine. But winter…winter is a different story. 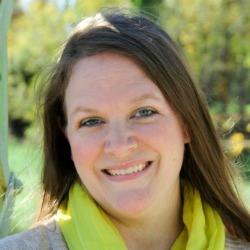 But, what do you do when one kid has earned screen time and the others haven’t? What do you do when one kid gets mad and the others are watching TV? 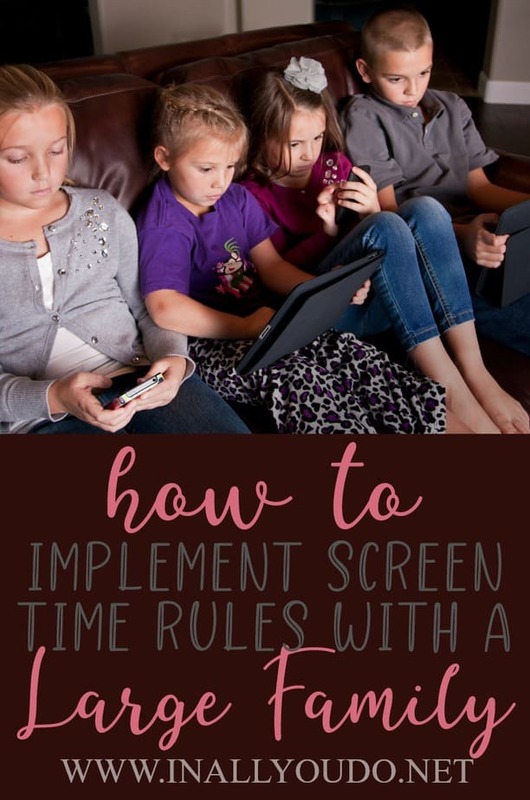 Here are some ideas on how to implement screen time rules with a large family. The first rule to implement is that all devices are created equal whether it is a cell phone, iPad, computer, or TV screen. If you start bending the rules for one, you need to bend them for all. 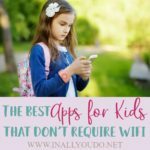 To make this easier, keep all your devices in one area and let your kids get what they want once they’ve earned their screen time. You need to create blackout times to encourage your kids to do something besides be on their screens. Have them use their electronics during set hours or have a deadline for when they return their screens. Our cutoff time is 8:30pm, with very few exceptions. Make sure it’s also understood that this is whether they’ve used their time or not to avoid arguments and misunderstandings. This is going to be the best thing to do if you have children who haven’t earned their screen time yet. Make sure they can’t be tempted by the TV by not having it on anywhere except for your tech zone. Kids who haven’t earned their time yet are not allowed in this room until they’ve earned it. 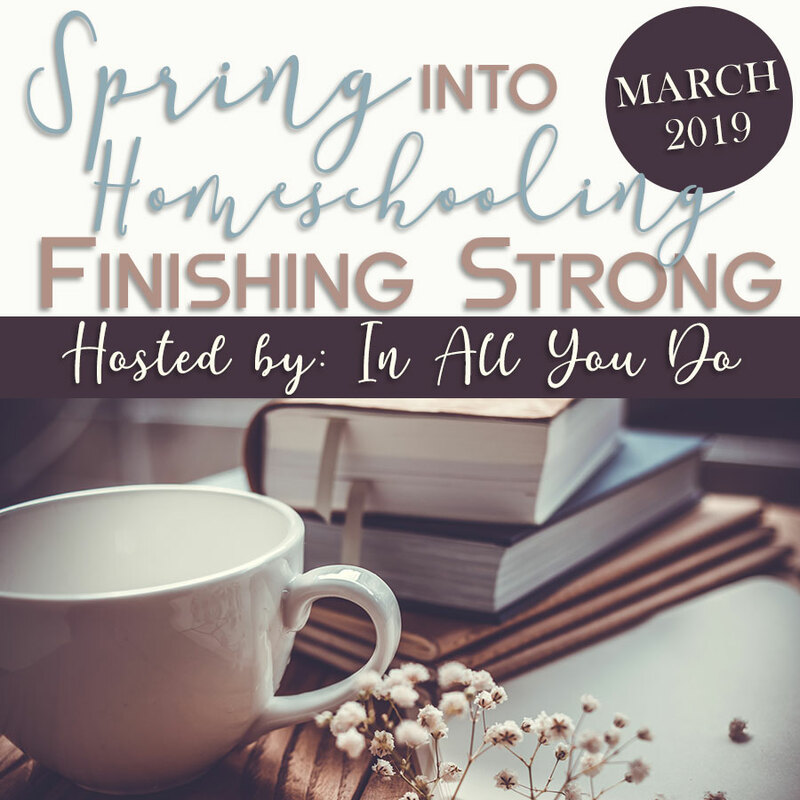 You can have a generic list for the whole family, but it’s not unreasonable for each child to have their own list of things to do before they can earn screen time. Older kids should have more and harder responsibilities than their younger siblings to help make sure that they are truly earning their screen time. If your children are watching TV or using a device that is against the rules, you need clear punishment for what will happen. Make sure that it is something that will hold up for each child, whether individually or as a whole, and not something they won’t miss. Skipping dessert might not be a big deal to some children, but not seeing friends might be hard for all of them. At the end of the day, just remember you are the one that is in control. It’s up to you to set those boundaries and make sure you stick to them. While it is ultimately your decision on what you think they should do to earn their time, and how long they get to use it, but you can include them as well. 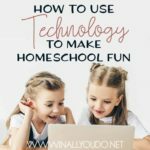 This will help them take ownership of their chores and be more diligent to earn their screen time. 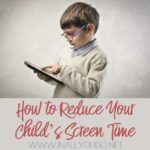 While having screen time rules is a great way to make sure your kids don’t spend all day on their screens, it can be difficult for a parent that works online. That’s why I have to implement screen time rules for myself as well. Of course this is easier said than done, but I am working on it! Is the internet usage out-of-control in your house? 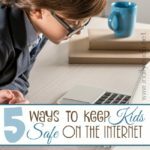 Do want your children to be as safe as possible online? 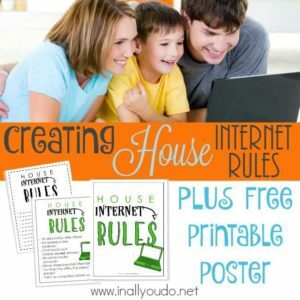 Create your own House Internet Rules with this FREE Printable. 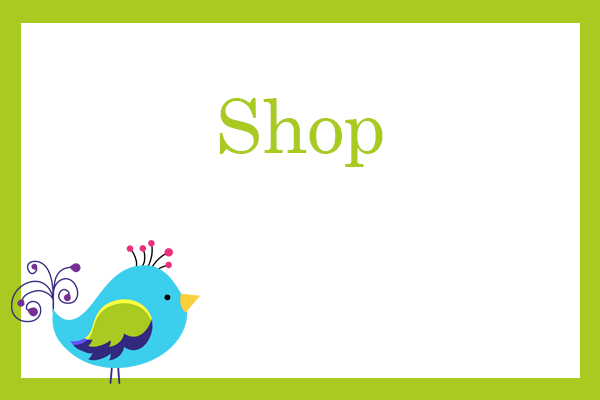 This can be used for screen time rules as well!